RasRadioLive » DANGEROUS CONVERSATION Show #10 The ramblings of a partially drunk middle aged man…. 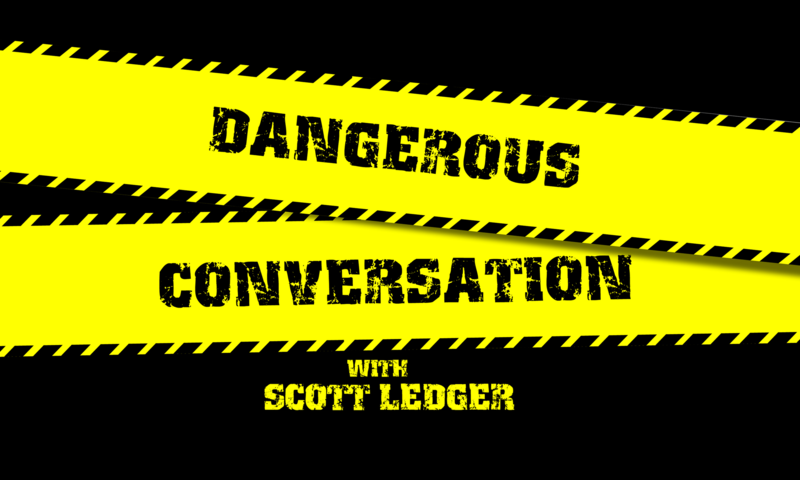 DANGEROUS CONVERSATION Show #10 The ramblings of a partially drunk middle aged man…. The ramblings of a partially drunk middle aged man….